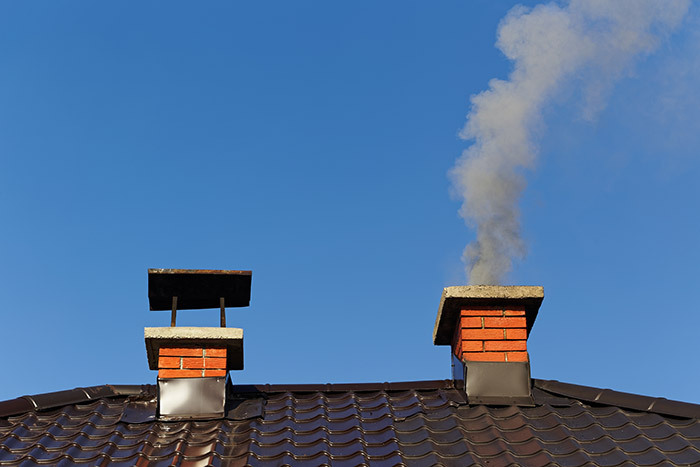 When Should You Get Your Chimney Cleaned? As the winter season draws near and the cool weather settles in all around us, the urge to sit by the fireplace in the safety of your home, snuggled up in a cozy blanket with some hot chocolate in your hands will only get greater. But did you know that if you have not gotten your chimney cleaned or inspected in a while, you could be putting yourself and your loved ones in danger? As the National Fire Protection Association mentions in their report, one of the leading causes of house fires are unclean, clogged up chimneys. 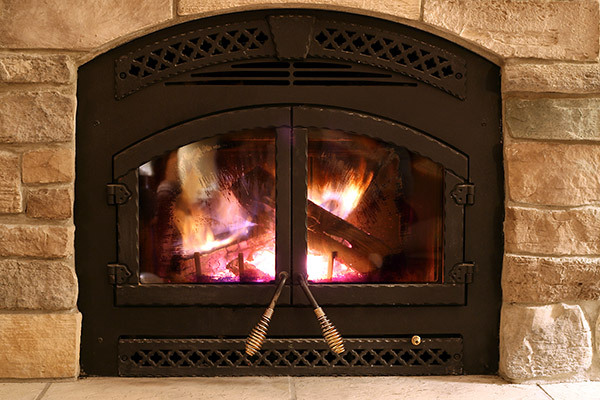 As the wood burns, often incompletely due to a poor supply of oxygen, a smoky fire tends to produce tar residue as well as other highly flammable substances that accumulate and form a glaze over the walls of the chimney. As such, when you light the chimney again, this glazing called creosote may catch fire and cause you and your property harm. That is why it is absolutely essential that you get your chimney inspected and cleaned at the appropriate times. Not only that, insects and birds also tend to make their nests in the chimney when it is not being used, blocking up the space in the process. Apart from the obvious reason of preventing a house fire, you should also get your chimney cleaned to solve any efficiency issues. A clogged up chimney is an ineffective one. It will not properly warm up your house and you may end up wasting a lot of heat energy. 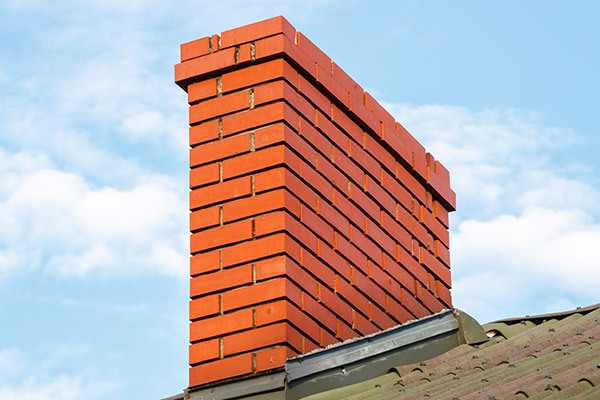 It is recommended that you get a professional chimney inspection at least once every year. An annual inspection will ensure that your chimney and all of the other factors associated with it are working fine and do not have any major defects that could cause potential harm. Even if your chimney does not end up needing much of a cleaning every year after an inspection, it may still prove to be helpful as it may expose any other leaks or issues in the airways and ventilation paths. When Is the Best Time to Get Your Chimney Cleaned? 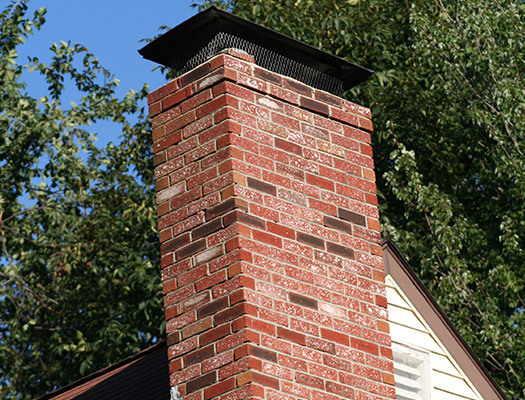 Instead of waiting right before the fall or winter seasons when you feel like you may begin to use your chimney again, you should instead get it inspected and cleaned in the summers or spring. Depending on the amount of damage your chimney has suffered due to refrozen ice, soot, and creosote, it may take a long time to fix which is why you should leave a modest amount of time for this purpose. Your chimney should ideally be cleaned on an annual basis so you begin with a fresh one every winter season. A cleanup once a year will make sure that your chimney never ends up accumulating excess creosote and remains risk free. It can cost you anywhere from $100 to up to $300 depending on the chimney sweeping company you refer to as well as the extent of repairs that your chimney requires. Copyright 2017 Aaron's Chimney Service. All Rights Reserved.